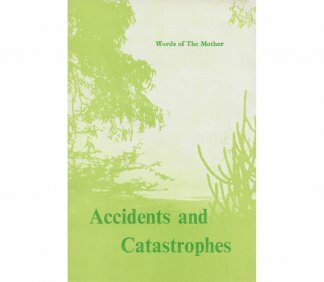 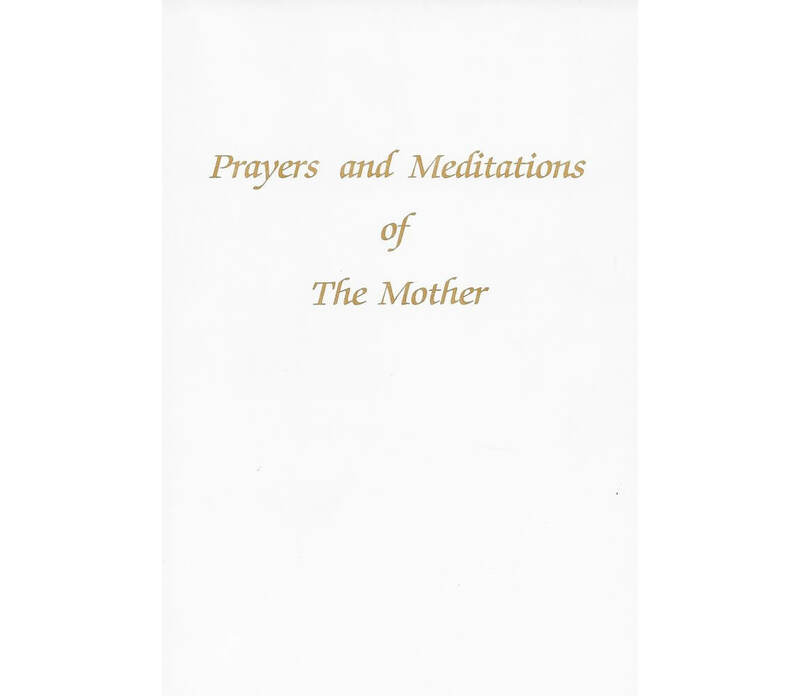 The sixty-four prayers and meditations included in this book constitute about a fifth of the complete collection. 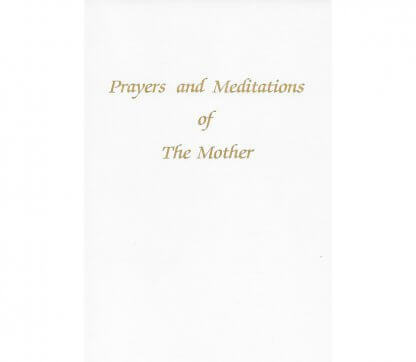 They provide a glimpse of the Mother’s early spiritual life. 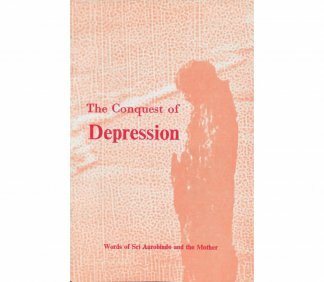 When first published in English in 1941, the Mother wrote that they were “meant for those who aspire for an utter consecration to the Divine”. 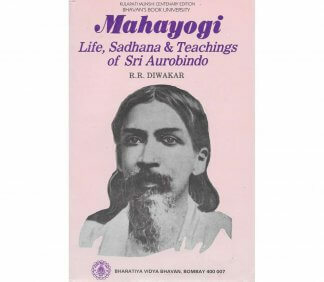 Several of the prayers were translated from the original French by Sri Aurobindo and some other translations by disciples were revised by him.